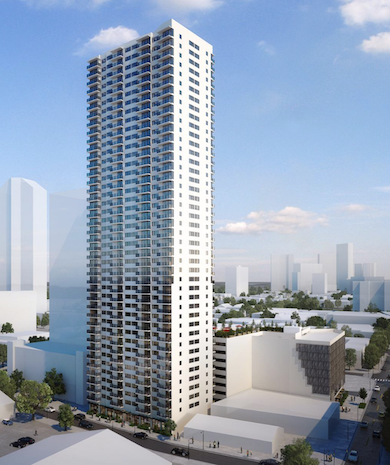 DISCLAIMER: THIS WEBSITE IS NOT THE OFFICIAL WEBSITE FOR THE CENTRAL ALA MOANA CONDO PROJECT. 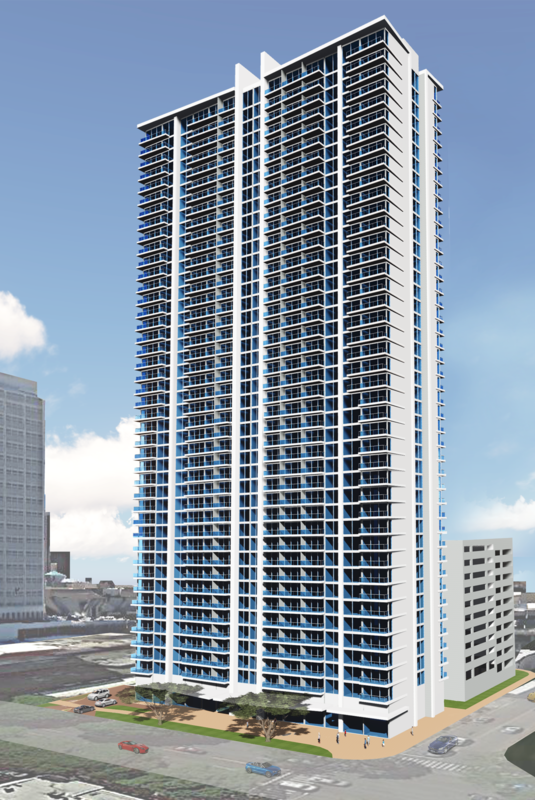 THE PROPOSED PROJECT IS BEING DEVELOPED BY SAMKOO HAWAII LLC. ALL INFORMATION IS SUBJECT TO CHANGE. UPDATE: 1/28/19 The market units for the project are completely sold out. There is a waiting list in the event there are cancellations. All applications for the affordable housing units were due on January 14th 2019. 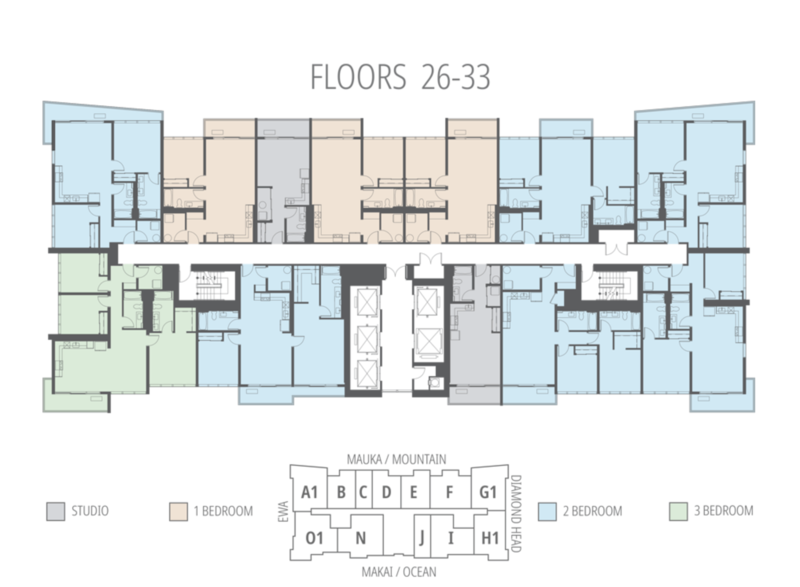 If you're looking at future projects with affordable housing please consider Sky Ala Moana (located directly across the street from The Central) and/or Ililani in Kakaako. Want to read up on some FAQs for the affordable housing program? Check out our Affordable Housing FAQs. 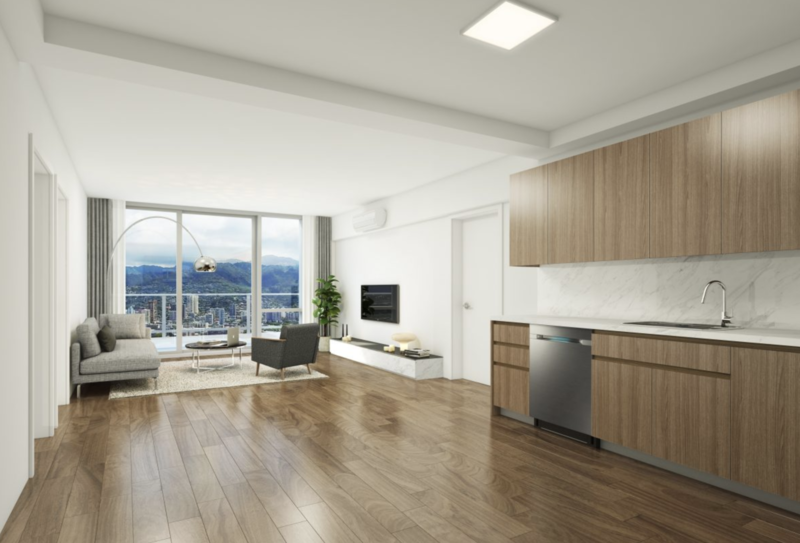 The Central Ala Moana is a residential new construction project slated to start sales in late 2018. 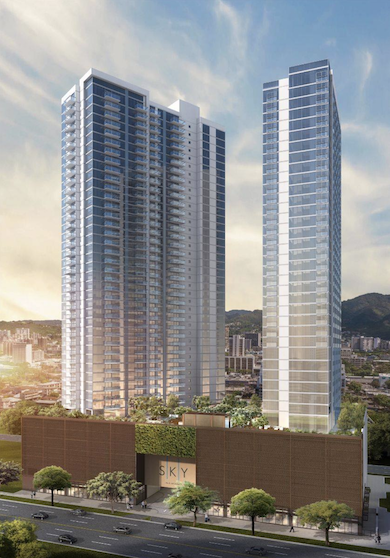 Sam Koo is the developer for the project who also built Kapiolani Residence which sold out in a matter of months. Sam Koo is a developer from South Korea who has a history of building great projects throughout Seoul and now Honolulu. It is likely that the building will be a mix of studio, one-, two-, and three-bedroom units. Below is a video overview of the project for those of you who prefer to watch than read. I go into a little more detail about the future plans for the neighborhood. I hope you guys like it! It's my first video so please leave me a comment (on youtube) and let me know your thoughts!!! The affordable housing seminars are designed to educated potential buyers about the ins and outs of the affordable housing program. If you're not yet ready to purchase in a project like The Central, but are interested in future affordable housing projects, I would strongly encourage you to attend. I will notify you when the registration for the affordable housing seminars is open. If you haven't yet signed up on this page to receive updates, please scroll to the bottom of the page and sign up. 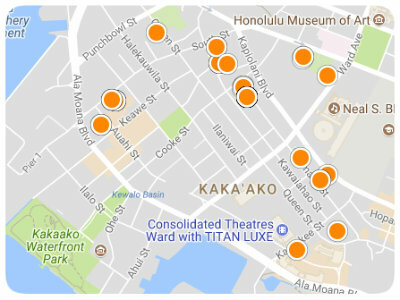 Also if you're on instagram please follow us @kakaako as we announce updates there as well. Please note that they will be handing out affordable housing applications at the seminar. Attendance is NOT mandatory and if you are unable to attend I can still pick-up an application for you. 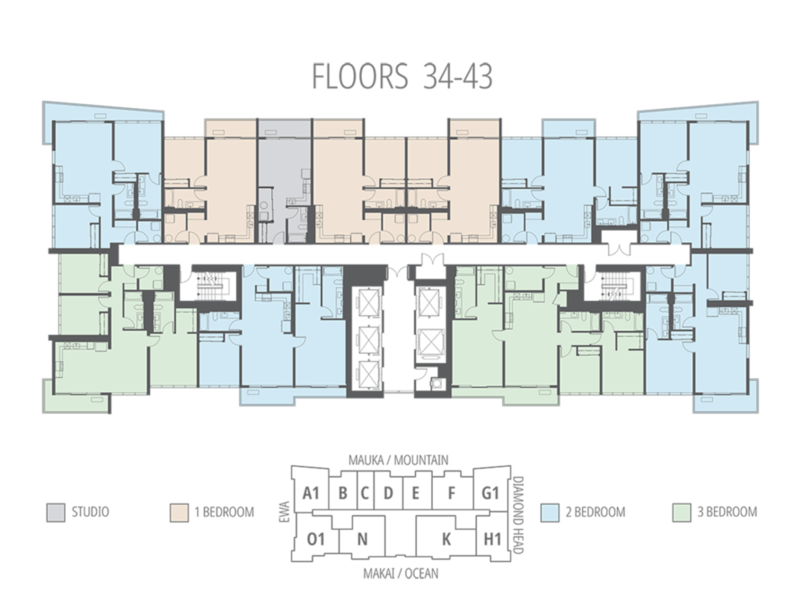 Please reach out to me at Holden@Kakaako.com for more information. 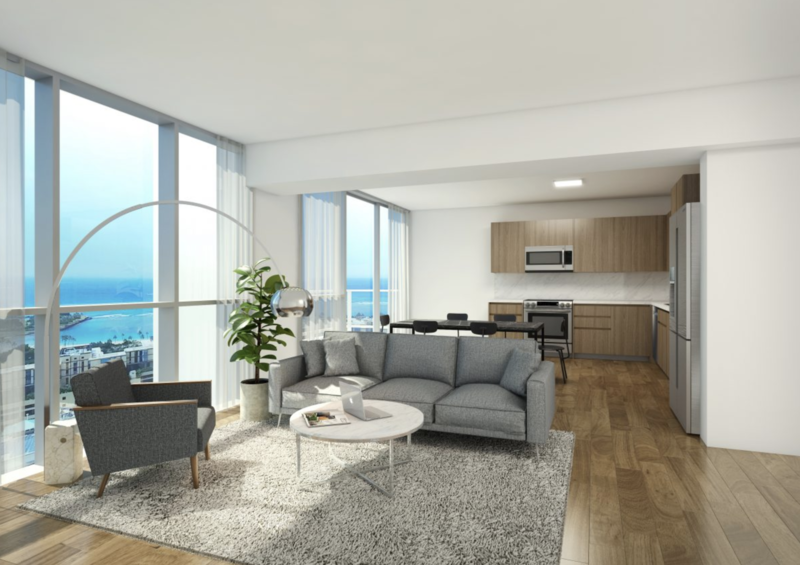 The Central Ala Moana will feature some of the best views in the Ala Moana Midtown neighborhood for two reasons. 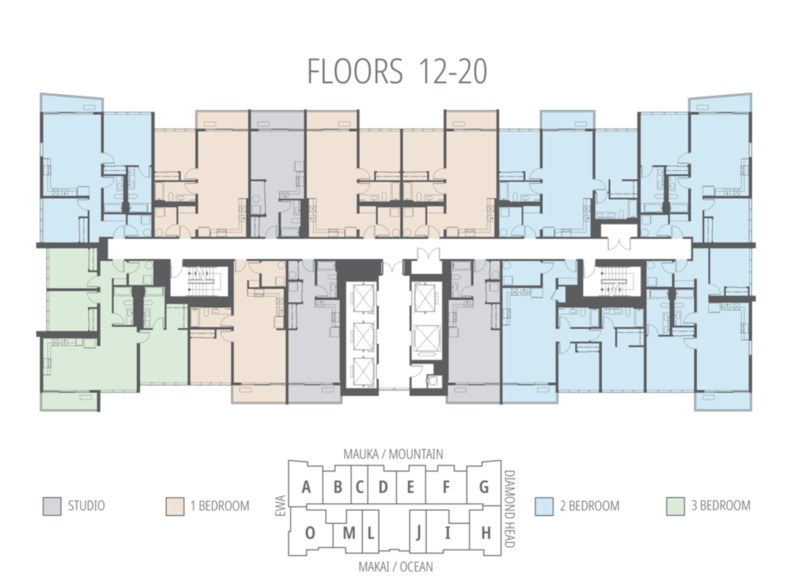 The first, is the location directly behind Ala Moana Shopping Center. Unless someone builds high-rises above the shopping center your direct ocean view will never be blocked. 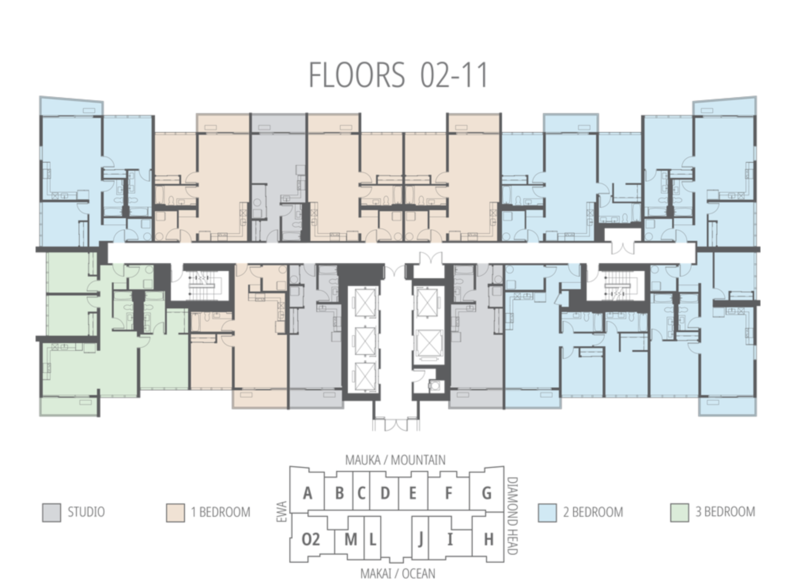 The second reason is the building orientation. 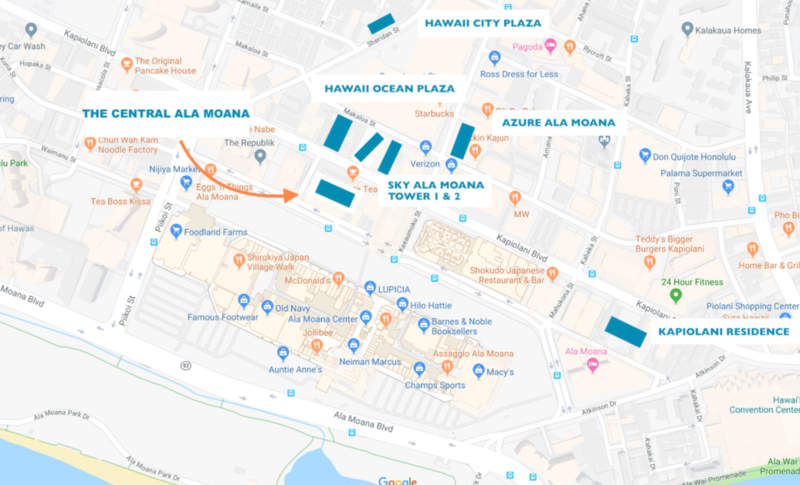 If you notice the other buildings behind The Central on Kapiolani boulevard are oriented perpendicular to the road where The Central runs parallel. This means more units (on the oceanside of the building) will have direct views of the ocean. The Central Ala Moana is part of the TOD (Transit Oriented Development) district of Ala Moana which be home to the last stop of the rail line. 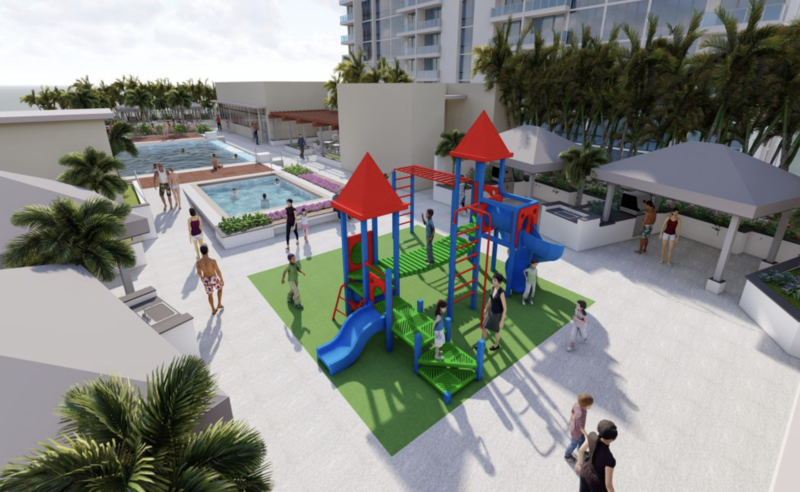 Midtown Ala Moana, similar to Kakaako, will evolve into one of Honolulu's most exciting urban communities with exceptional walkability, biking, and transit access. TOD is all about making the best use out of the immediate areas surrounding rail stations. Urban sprawl is a huge problem on Oahu and contributes to Oahu being one of the worst places in terms of traffic in the Nation. TOD will try to eliminate urban sprawl by concentrating density and development around specific rail stations. 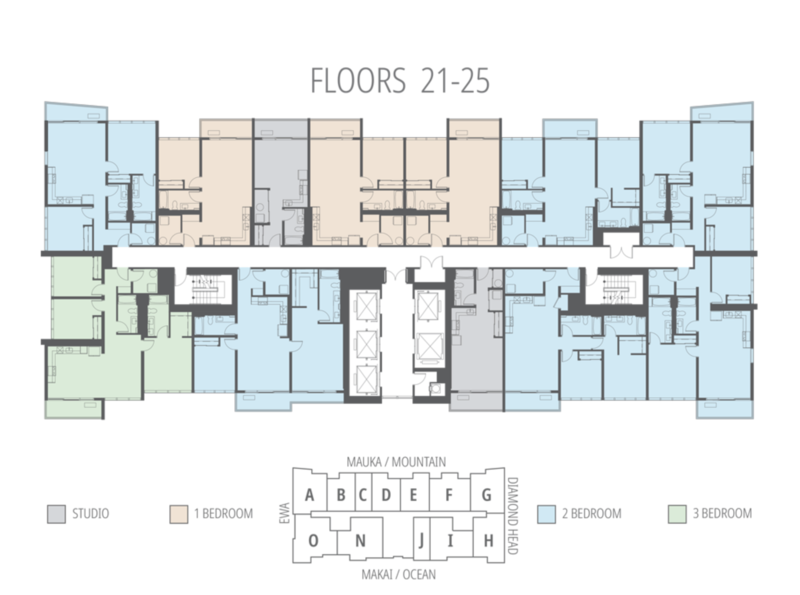 With the Ala Moana TOD being close proximity to Ala Moana Center, you will have access to grocery stores, restaurants, shops, and anything else within walking distance of your residence. Sign up below to receive updates about the project.